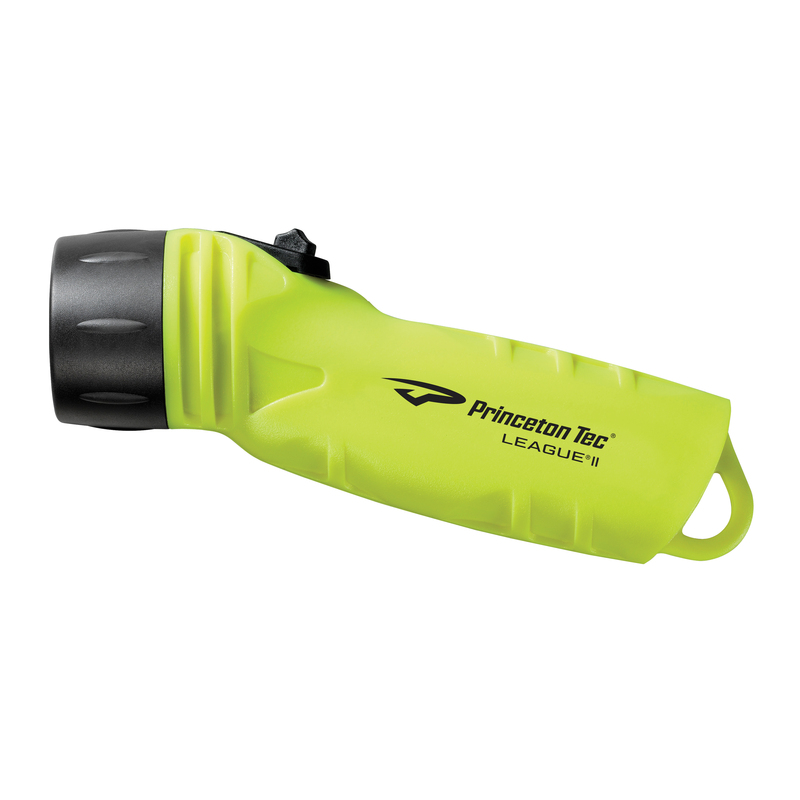 Light weight and comfortable shape make Princeton Tec’s Intrinsically Safe League II the ideal light for the job. 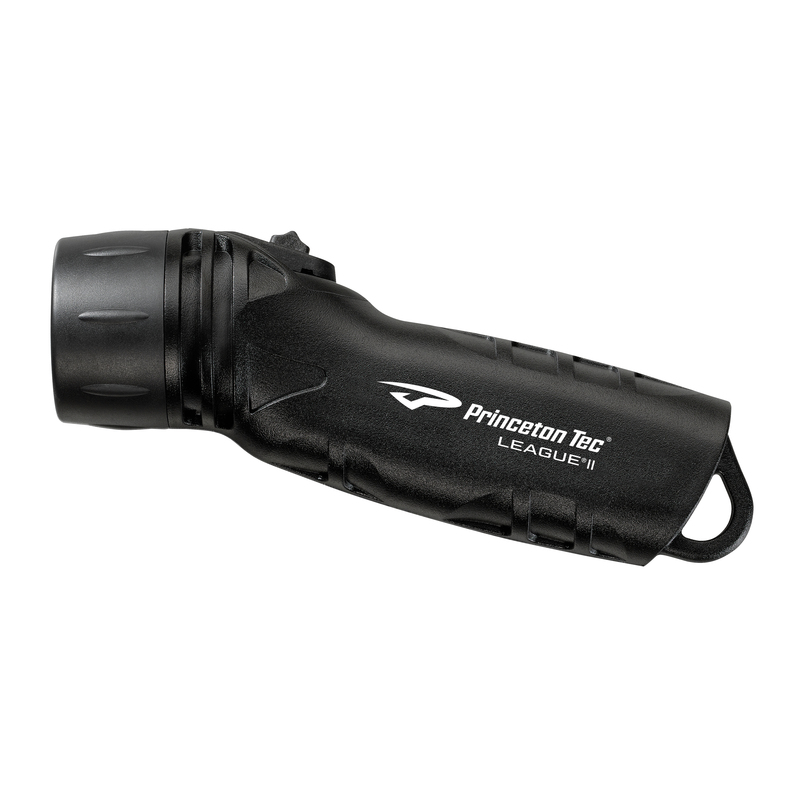 This unobtrusive handheld hides out of the way until it is turned on, when one Maxbright LED creates a powerful 150 lumen spot beam for long-throw illumination. The sculpted shape makes the waterproof League II feel like an extension of your hand, and it has an integrated loop for attachments to cords, webbing or clips. The power switch locks on and off, eliminating the chance of accidental activation, preserving batteries during storage. ETL is a Nationally Recognized Testing Laboratory and tests products to UL, CSA and CE standards. A product bearing the ETL Listed Mark is determined to have met the requirements of prescribed product safety standards. Moreover, the mark indicates that the manufacturer's production site conforms to a range of compliance measures and is subject to periodic follow-up inspections to verify continued conformance.